My user name and/or password doesn't work. I just received and email from you saying 'Congratulations' for creating an account. The email contained a user name and password that you choose for me but when I try to log in it says "Login failed - Username or password did not match." The email address (markg@thedi.ca) is registered to the account username markg397. Please try to access your account using that username and the password that you have received. 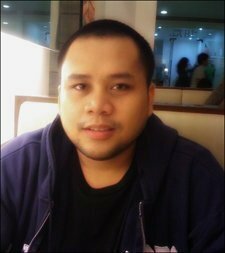 If the issue persists, please try to reset your password. 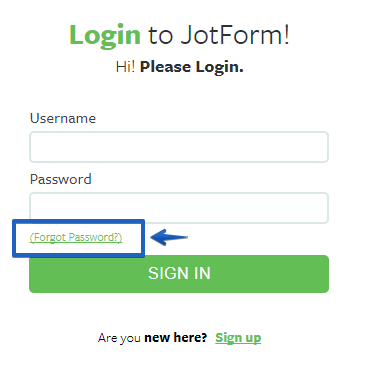 To do that, please open this link: https://www.jotform.com/login and click the Forgot Password.